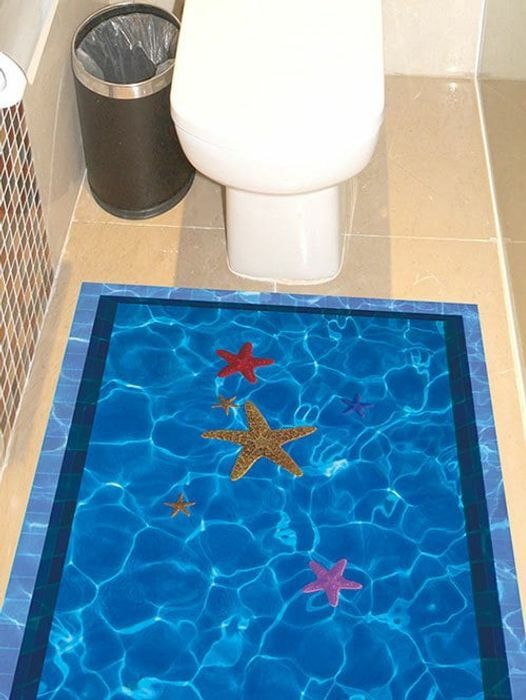 3D Floor Stickers for Kitchen or Bathroom! How cool are these! Make your bathroom or kitchen look a different from the rest with these 3D Stickers! Further reduced form £5.56 to £2.59 today! Add code LDVB55 at checkout. What do you think of this DressLily deal?